South Lanarkshire covers an enormous area reaching out to the east and west, almost connecting Edinburgh and Glasgow. 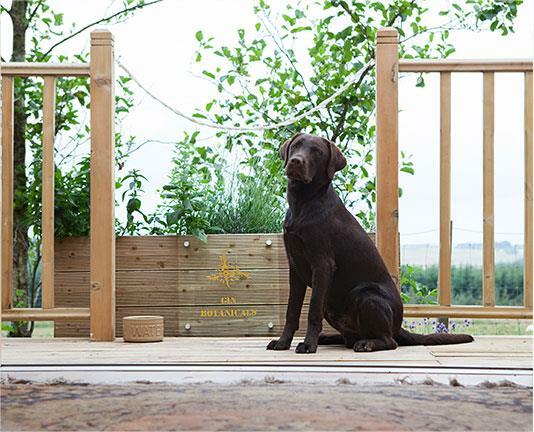 Our home is positioned on the North Western edge of the Pentland Hills, in an area bounded by low hills and moorland which is interspersed with forests and fields - just the sort of place any self respecting Labrador would care to grow up! How difficult can it be…? What seemed like a good idea in 2017 has so far, proven to be quite a journey. First, there is a vast amount of literature out there on distilling, so finding the right balance of initial knowledge was quite a task. Bizarrely in the end, I found a guide written in the 18th Century by a distiller who developed his product in the USA. It provided a real insight into the basics of distillation and introduced me to one of the most important rules of distilling – cleanliness. If it’s not clean all kinds of woe will follow and I have stuck with that mantra ever since the process began at Tarbraxus Distillery. 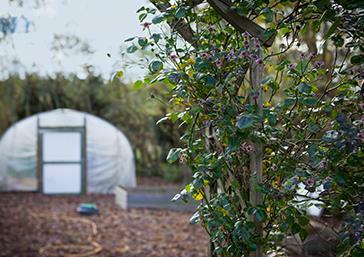 Creating the taste we wanted to offer within Pentlands Hill Gin was our first goal. 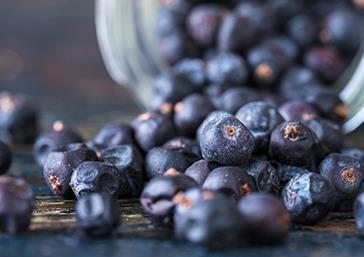 This process was greatly helped by a lot of visits to gin distilleries across Scotland. At this point we have to applaud the gin team at Bruichladdich Distillery on Islay. Not only was the guided tour of the gin still brilliant but what followed in the gin cocktail lesson was just first class! 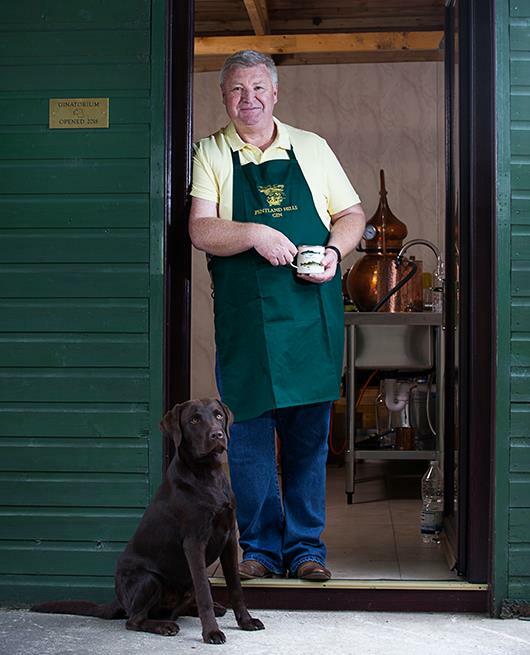 What has struck us on this journey so far, is the kindness and support offered by our fellow gin distillers – big and small – it has all helped. 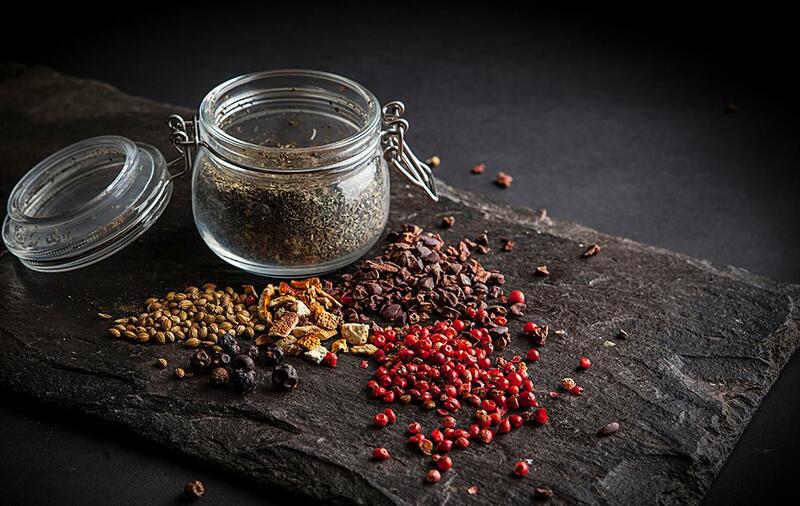 For now, our chosen botanicals, juniper, coriander, cardamom, pink pepper and angelica are all, currently, having to come from across Europe and the rest of the world. However, we have sustainable mint and are looking forward to establishing as many of the ingredients as soon as we can. 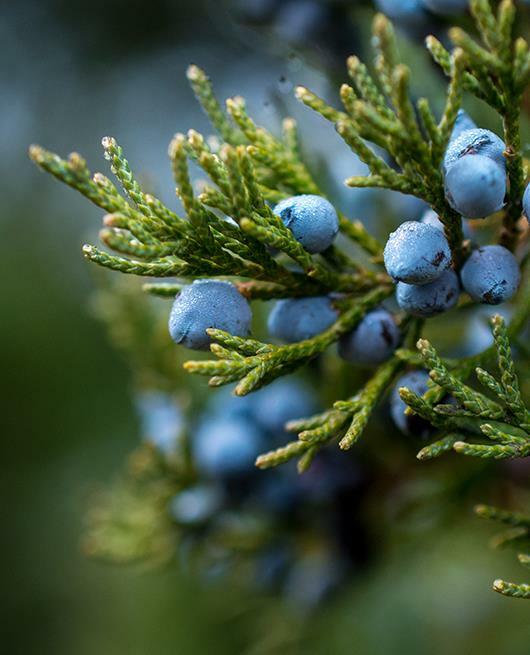 Find out more about how we're making our gin sustainable. It's taken a lot of tough love to get this far. Having acquired a very small 2 litre still the process began to unfold. Having no serious chemical or distilling education to fall back on, it was a bit hit and miss at first but having attended some courses and with lots of reading inbetween, an undertanding of the process has now been developed. The fourth and perhaps most important member of the Pentland Hills family. We now operate a small still called Douglas that produces around 30 litres per run which will mean for the time being when we say 'small batch' gin we really mean it! Orange, Mint and Cocoa nibs. When we set about designing our bottle the aim was to tell a small part of the story that is Pentland Hills Gin. Panza is on the front of the bottle and he is looking up Tinto Hill, which is etched on the back of the bottle – dogs staring up at hills forms a large part of our daily life, so it seemed a pretty appropriate way to mark the bottle. The creation of the artwork on the bottle came courtesy of Lester Hewitt, the father-in-law of Sadie, our brilliant graphic designer. Between them they have created the visual representation of the view down the glen something which we have the joy of seeing every day, when the cloud isn’t too low! On the one hand we owe a huge debt to our great friend Heather who undertook the onerous task of hand etching the first development bottles. This was an enormous task that required lots of patience and no small amount of artistic skill (which thankfully for us, Heather has loads of). When we tested the design on friends and family (they are a patient lot) there was universal praise for the artwork and the way the bottle felt, with the etching providing a great tactile moment when handling the bottle. Out of production bottles and odd caps. With the etched design being well received, we finally took the plunge, stuck with the bottle and began developing the art work further and identifying the best way to etch the bottles. Like all these things its never as easy as you might imagine, we started by discovering that our chosen bottle was not only out of production but that the bottle cap was an unusual size (doh!). We travelled to California in July (rugby 7s) and by happy chance there was a bottle etching company in the Napa Valley who were very happy to talk us through the process and show us how it is done. A tricky balance was required here between the amount of time with the etching company and squeezing in the vineyard visiting! This knowledge greatly helped us in finding the right company to undertake the etching of our bottles: Blasted of Sheffield. 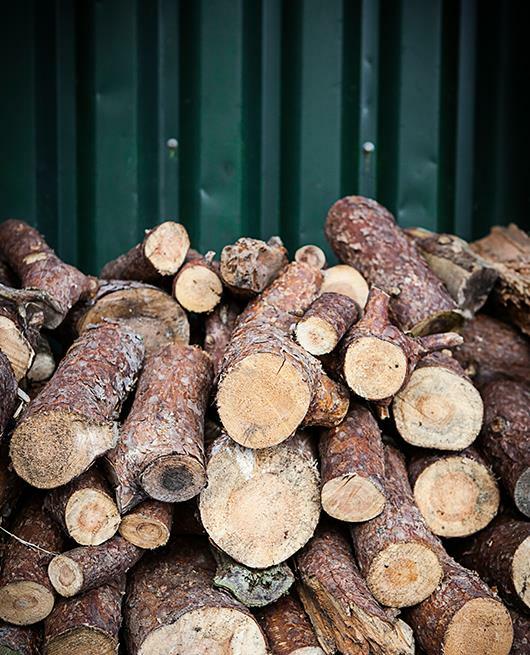 At the heart of our distilling ethos is the desire to sustain the environment from which we take and make our gin. Where we can we will grow our own botanicals, we will use water that rises on our land and power the systems that we use through our solar and other renewable power supplies. I'd never bite the postman. He brings back all my gin bottles.